Okay, last southern-style dessert recipe from Sara’s shower, I promise! If you haven’t realized it by now, I definitely went a little too over the top with the amount of desserts I made for the party (photo cookie favors, flower cupcakes, and now this pudding!). I wanted to do key lime pie shooters or something too, but then I realized there are only 24 hours in a day and people only need so much sugar at one event. 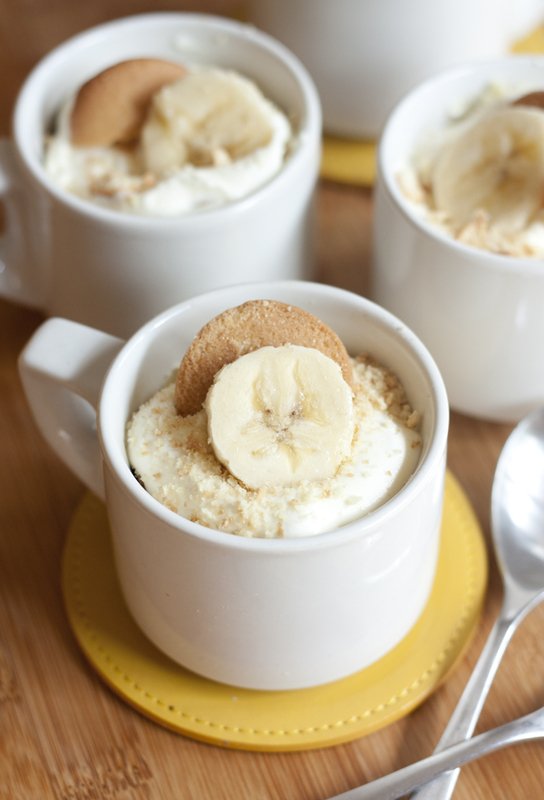 I could not give up my desire to serve banana pudding though – I’ve been dying to make this recipe for forever! I know it’s not quite the prettiest treat I’ve shared here, pudding never is, but I am so newly obsessed with banana pudding that I had to feature it here on the blog so you don’t go any longer without this goodness in your life. I followed the Magnolia Bakery recipe for banana pudding that I’m sure you’ve seen floating around the blogosphere before. I waxed poetically about my love for their banana pudding when I featured the bakery in my NYC bakery tour last year, and I’m not quite sure why I waited so long to try making it at home. I surprisingly loved the pudding much more than any of their cupcakes, and turns out it’s so incredibly easy to make yourself. Thanks mostly to the fact that the pudding base is just boxed vanilla Jell-O pudding, with fresh bananas and plenty of whipped cream and other goodness mixed in. The final product has such a great fluffy texture to it, and the banana flavor is all from fresh bananas, none of that artificial banana taste that I find really unappetizing. Chopped vanilla wafers are added in which add a little crunch and sweetness that cannot be skipped. Banana pudding is a great party dessert because you can make a huge batch ahead of time (I doubled the recipe below) and either serve it in a beautiful big trifle dish or individual dishes. Amazon sells really cute plastic dessert cups that will make you look like a total professional at your next party. 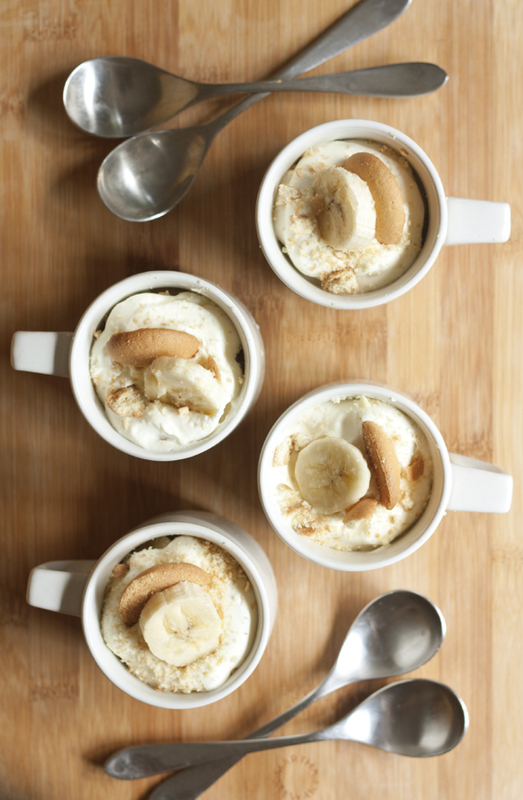 Banana pudding might not sound like the trendiest of desserts, but it’s definitely one of the tastiest. 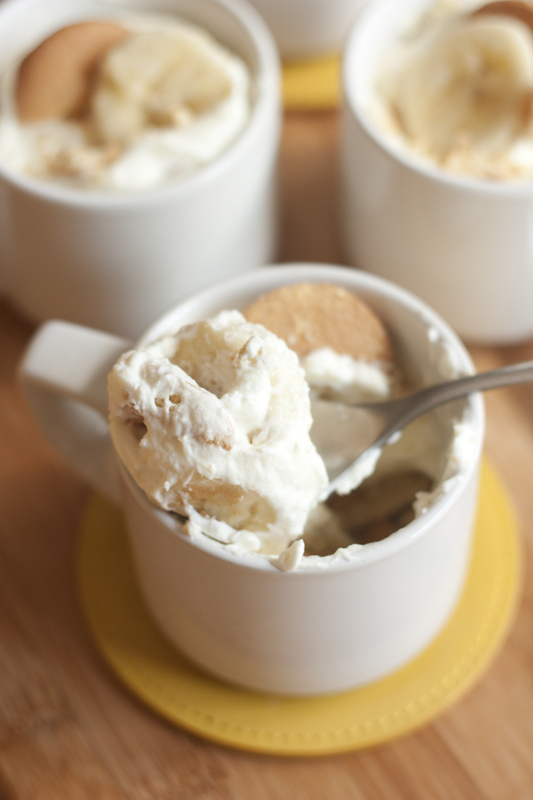 Dress up your dessert cups with a banana slice and some wafer crumbs and you’ll be shocked with how quickly they go! In the bowl of an electric mixer, beat the sweetened condensed milk and water together. Add the pudding mix and continue beating for about 2 minutes. Cover bowl with plastic wrap and refrigerate mixture for at least 4 hours, or overnight. 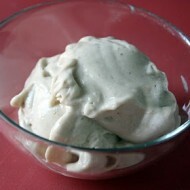 Whip the heavy cream in an electric mixer fit with the whisk attachment until stiff peaks form. Using a rubber spatula, gently fold in the pudding mixture until it is evenly incorporated. Whether you're serving the pudding in a large bowl, trifle dish, or individual cups, you'll want 2-3 layers of wafers, bananas, and pudding in each. 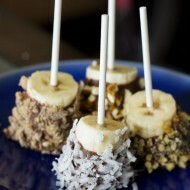 Garnish tops with extra banana slices and vanilla wafer pieces and crumbs. Cover with plastic wrap and refrigerate again for 8 hours before serving. Using a rubber spatula, gently fold in the pudding mixture until fully combined and no streaks of pudding are visible. 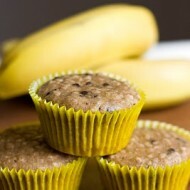 It’s very good recipe.Thanks for sharing.